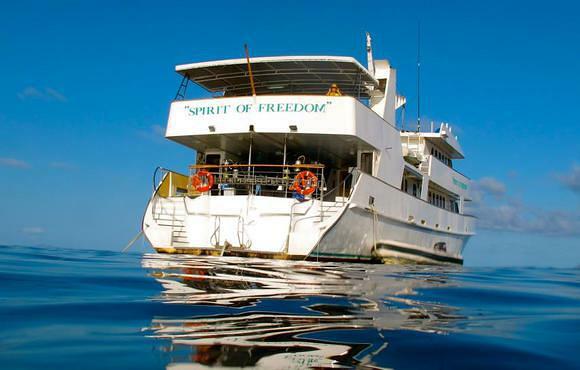 The price is valid from 1 July 2015 - 30th of June 2016. 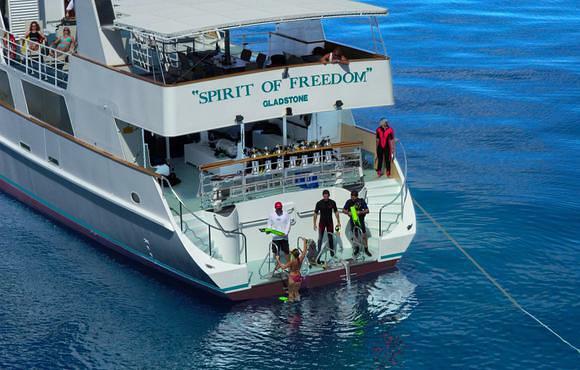 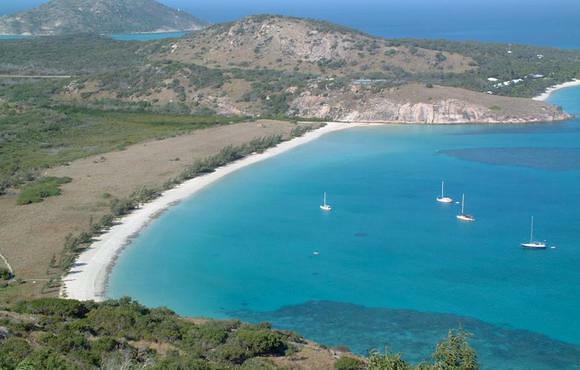 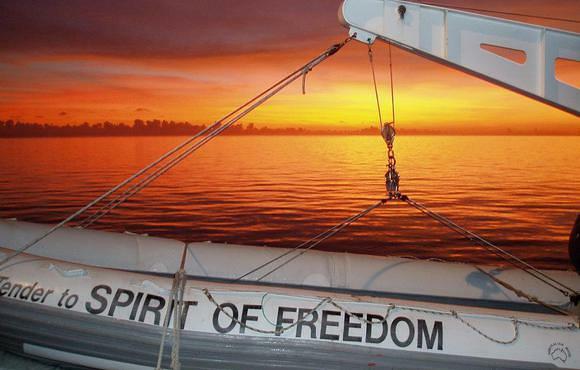 The 4 Day Coral Sea tour begins Thursday morning at 8.30am, with a low level flight from Cairns along the coastline and over the reef to Lizard Island, to meet the 'Spirit of Freedom'. 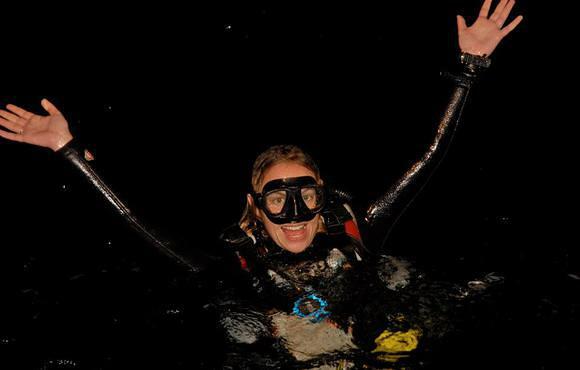 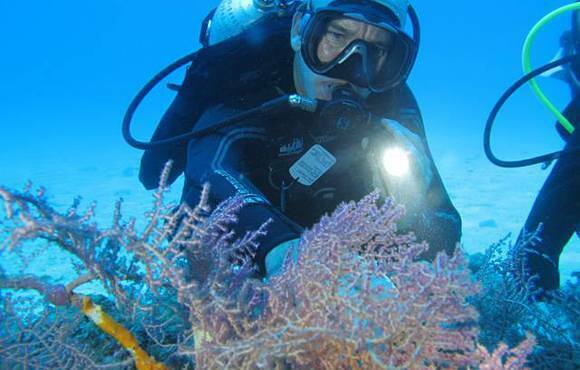 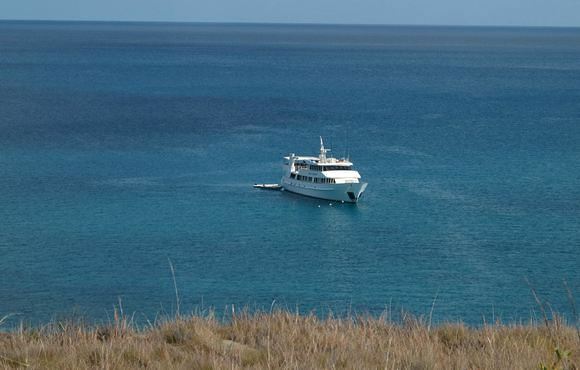 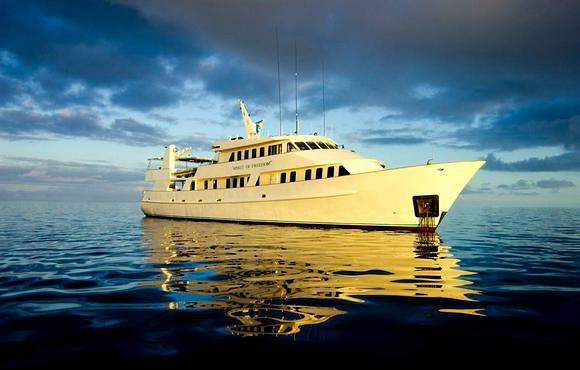 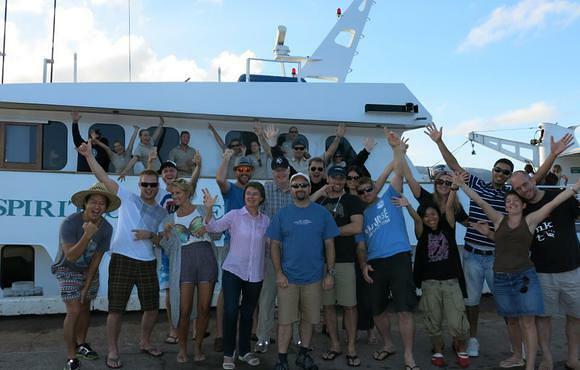 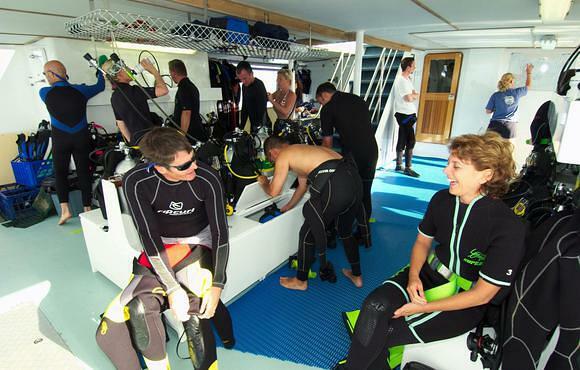 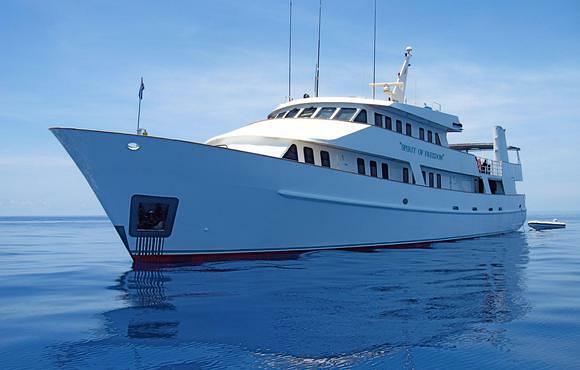 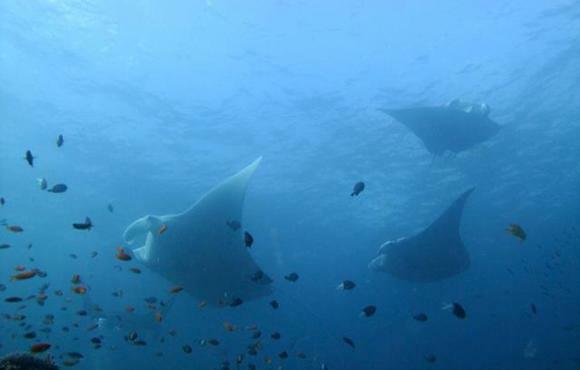 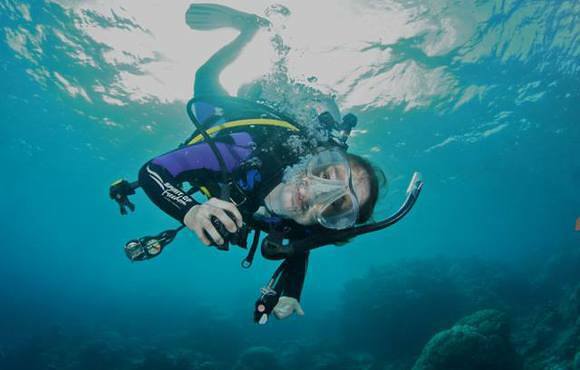 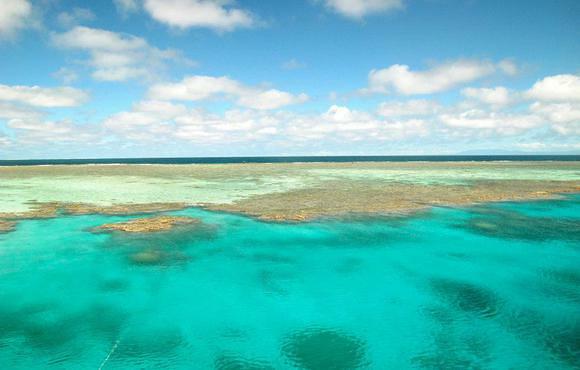 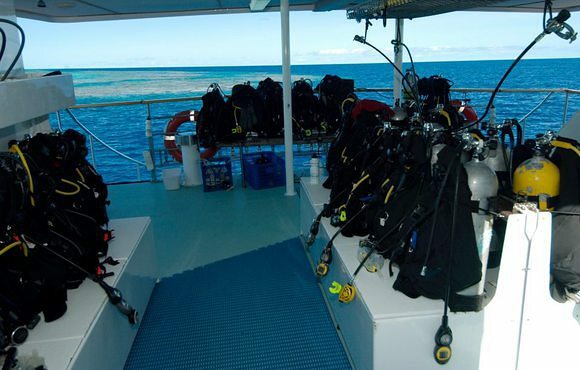 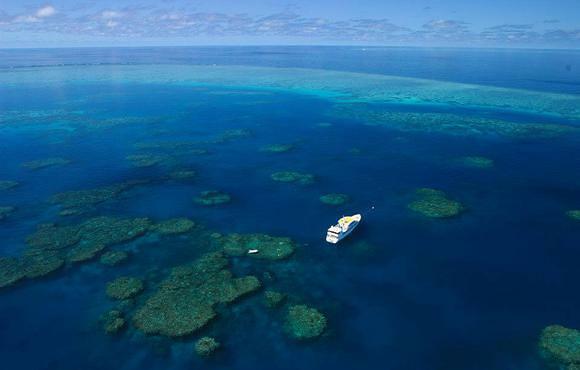 The first day will see you diving the very top of the Ribbon Reefs, before overnight travel out to Osprey Reef in the Coral Sea. 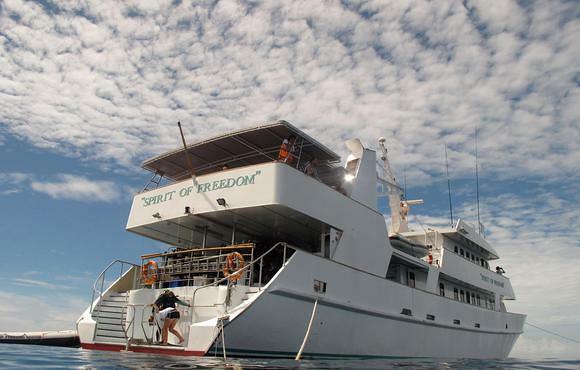 Two days is spent diving the spectacular walls of Osprey Reef, an old volcanic atoll lying 220 km off the coast. 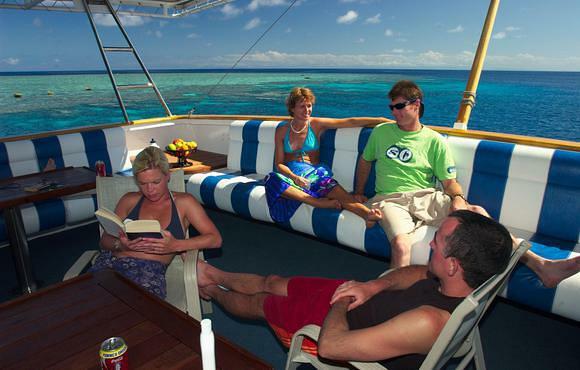 Renown for its spectacular 1000 metre walls, Osprey Reef also offers massive soft corals, amazing shark action, and exceptional visibility. 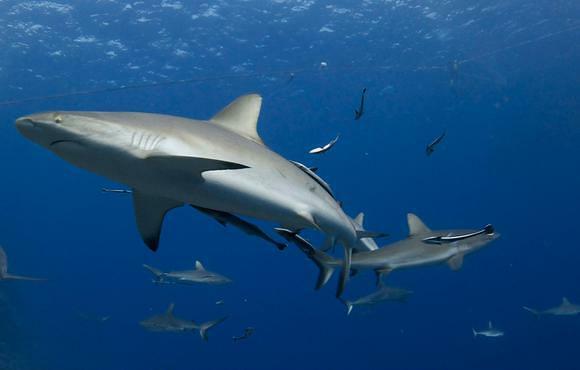 'North Horn' at the tip of Osprey is a site where grey reef sharks, silvertips, and the occasional oceanic congregate. 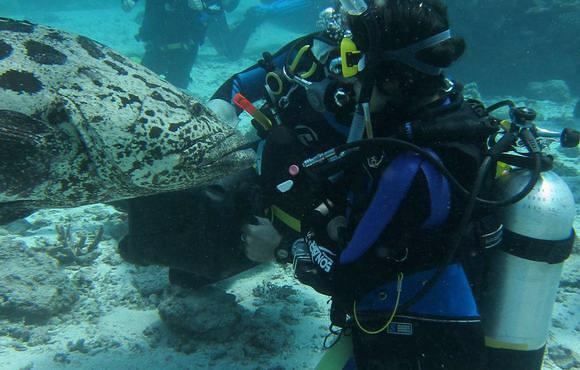 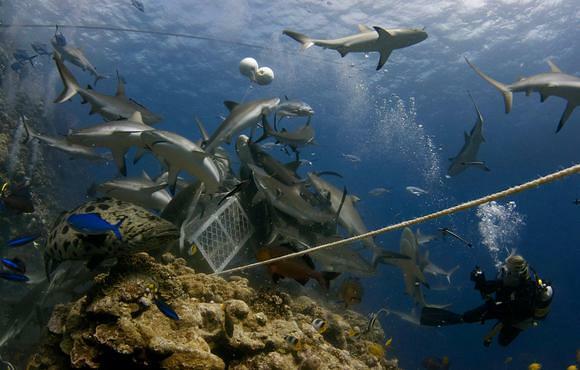 Here you can also experience a close encounter with the Spirit of Freedom shark attraction dive. 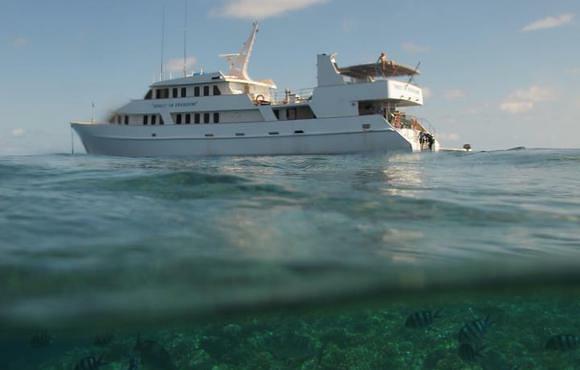 The last day is spent at Ribbon Reef Number 3, or occasionally if the weather permits, Bougainville Reef, to the south of Osprey Reef. 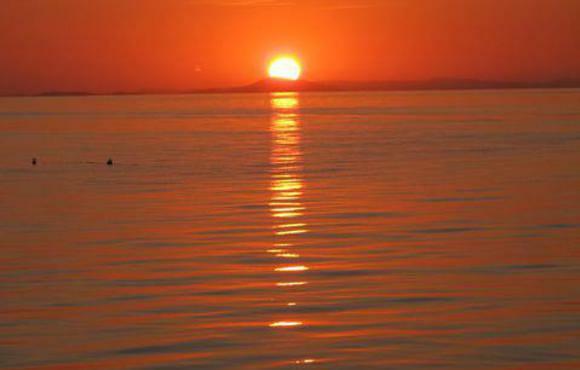 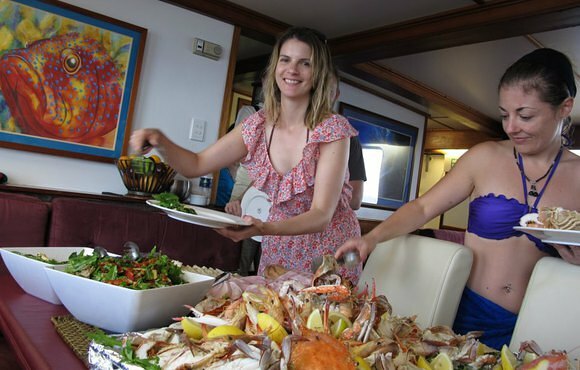 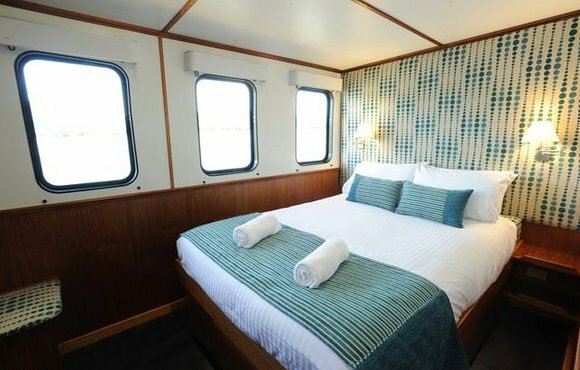 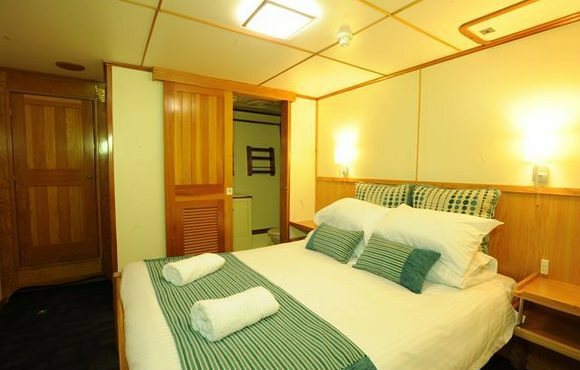 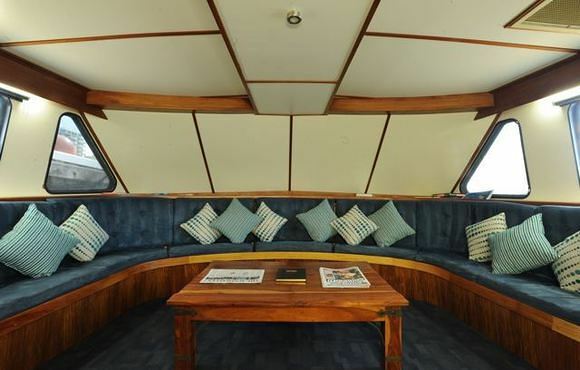 Overnight travel on the last night, returns you to Cairns early on the Monday morning.